Warning: The 2016 Z104 Shaggfest is not for the faint of heart. Headlining acts DIPLO and TRAVIS SCOTT are like energy land mines. When the beat drops, it sets off an explosive adrenaline rush. Wild party is what you want, wild is what you'll get; but the question is — have you got your tickets yet? Don't be left behind those legions of fans who are now inching their way to get their hand on those precious Shaggfest tickets. Don't miss it! Z104 Shaggfest's really nailed it this time. A back-to-back showcase featuring DIPLO and TRAVIS SCOTT are a combination like no other. 'Shaggy' was true to his word that each year is going to be bigger and better, eversince they've been in the business of firing the most explosive parties of summer for over twelve years now. 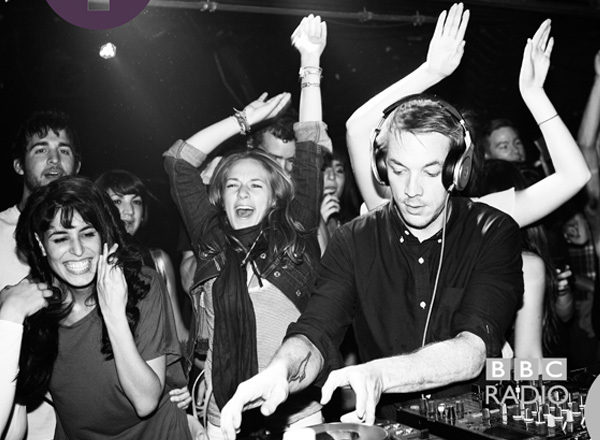 DIPLO is one of the driving forces in the electronic dance music (EDM) scene. A big part of his breakthrough and success was his collaboration with rap artist M.I.A., where he worked with her on producing mixtapes that caught the ears of critics and dance music aficionados. His noteworthy tracks include "Big Lost," "Into the Sun", "Money, Power, Respect", "Get Free," "Jah No Partial", "Watch Out For This (Bumaye)" and a whole lot more. He will be joined by American recording artist, record producer, and hip hop and R&B musician TRAVIS SCOTT, for the 2016 Shaggfest event.